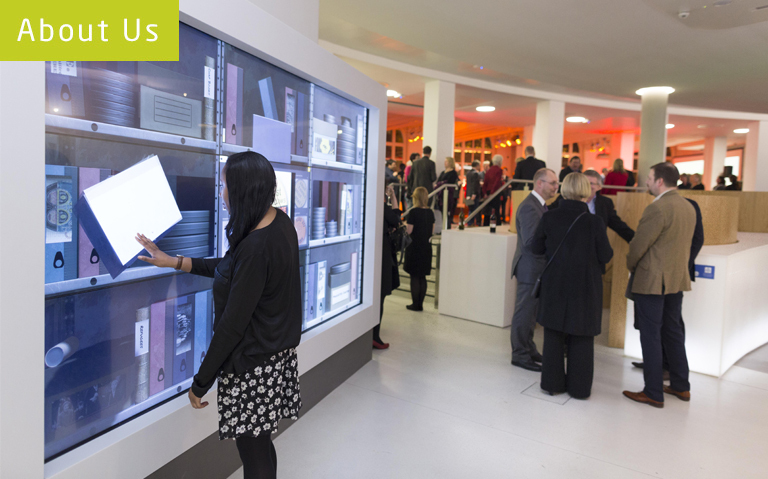 Central Library was recently transformed through a major refurbishment and expansion and re-launched in March 2014. Its heritage features have been lovingly restored. New accessible spaces, facilities and resources are increasing access to knowledge, nurturing creative talent and helping to boost the regional economy. The transformed venue is now engaging and empowering the city’s diverse communities with world class information services fit for the 21st century. Over 1.4 million annual visitors enjoy a vibrant new educational and cultural programme in comfortable surroundings and spaces designed to inspire creativity and collaboration.